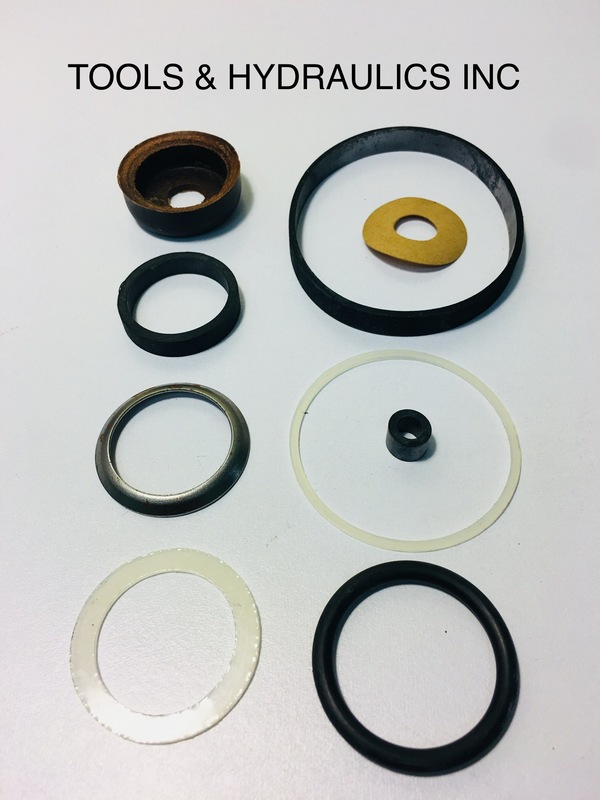 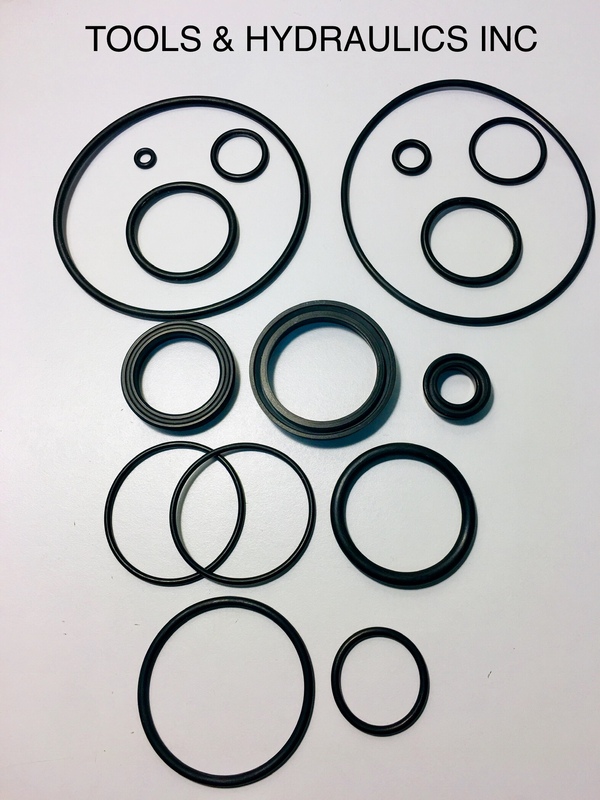 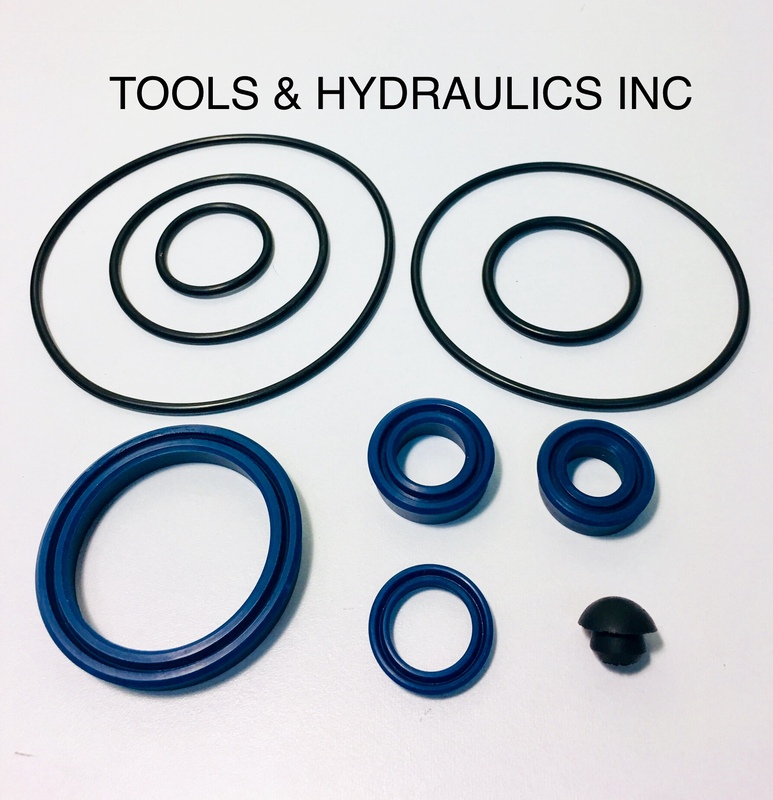 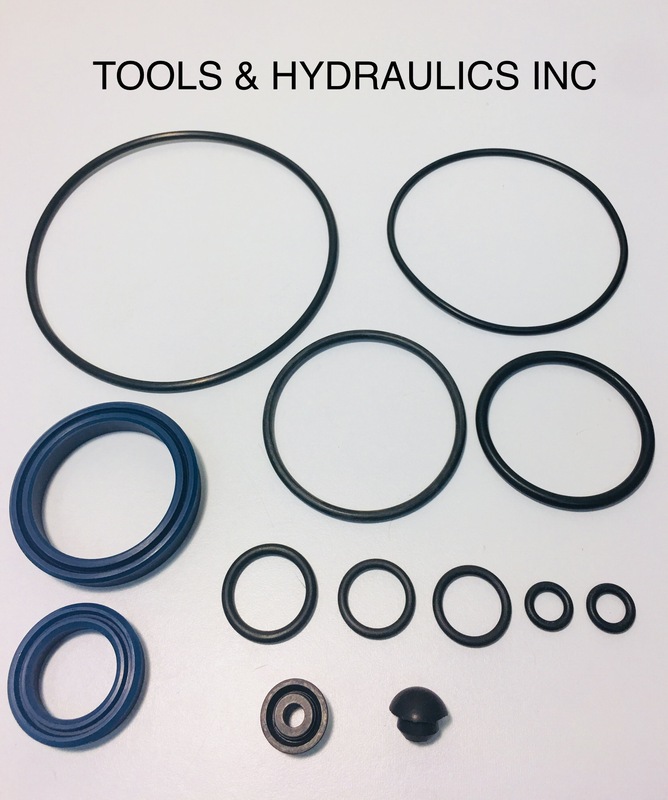 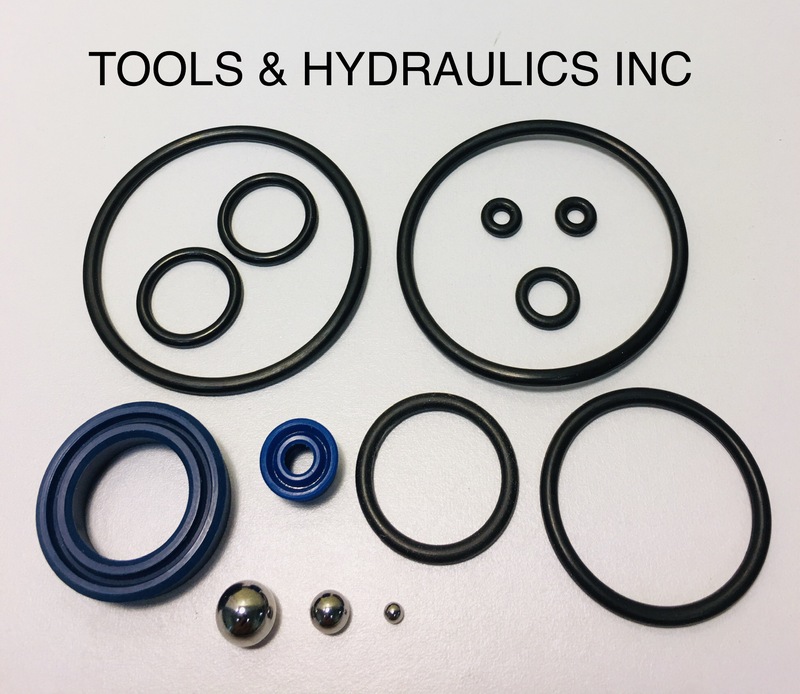 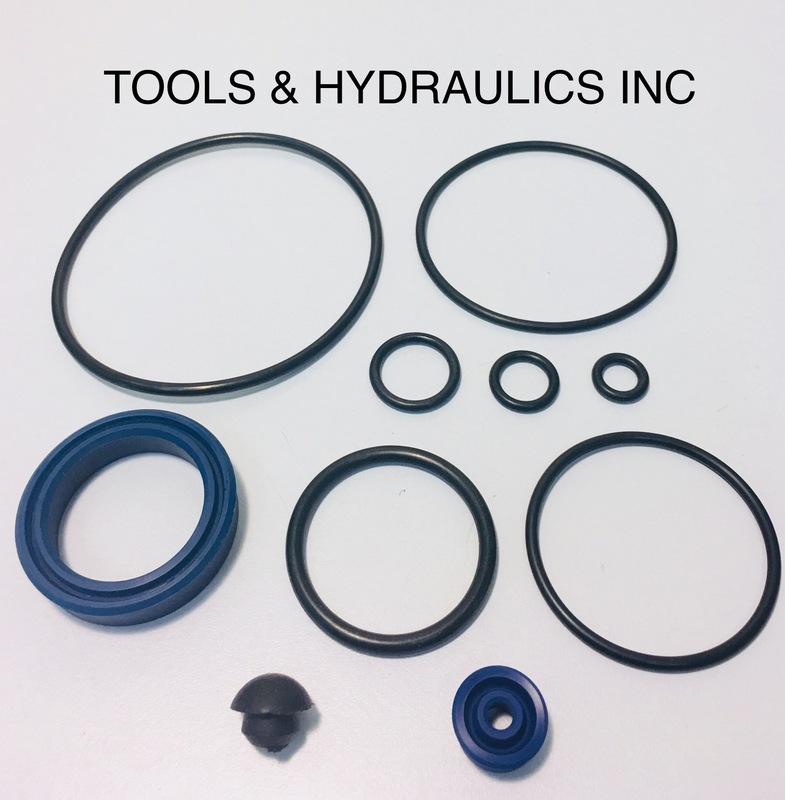 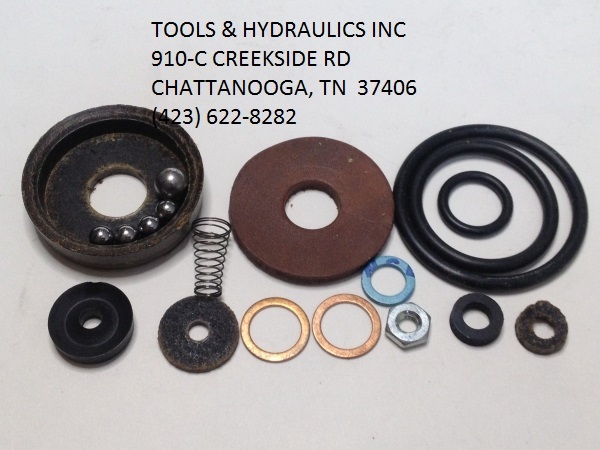 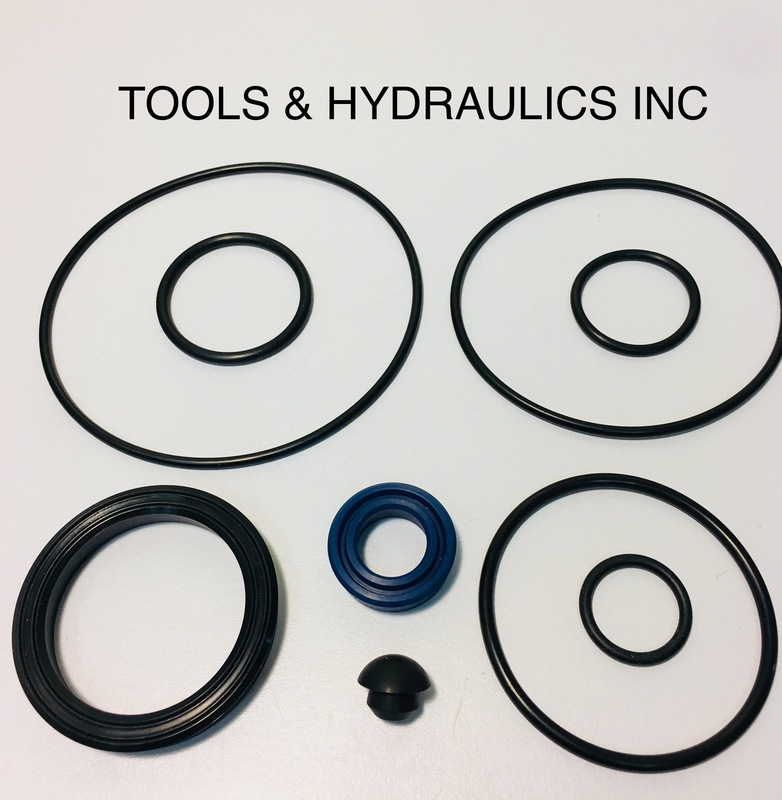 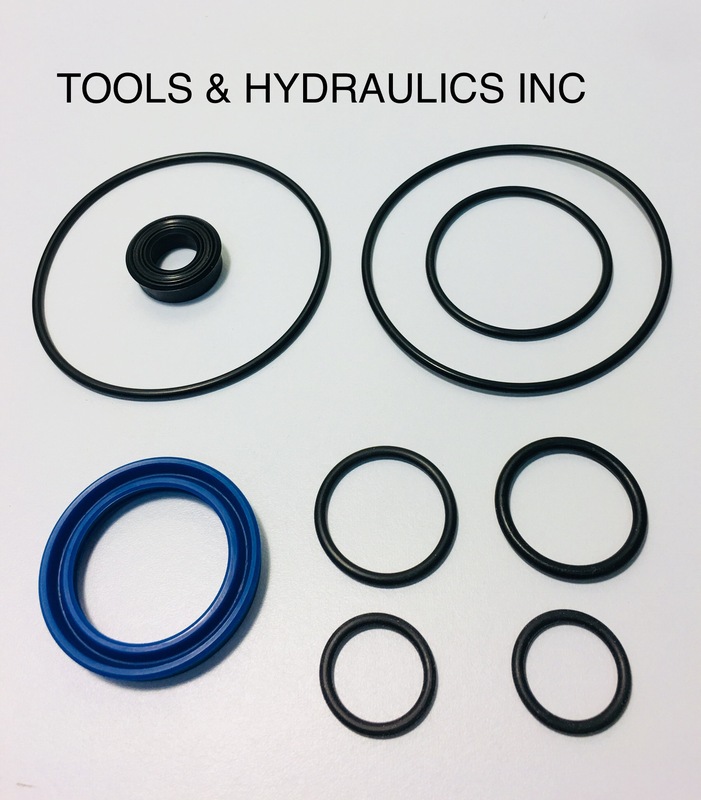 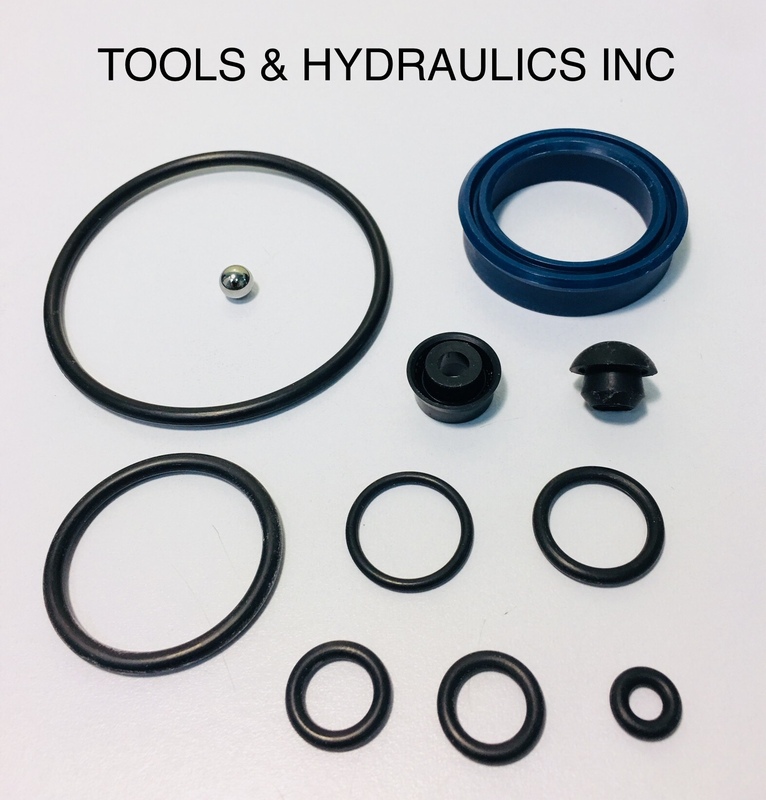 We offer many additional repair kits and parts for COATS/VIKING/WATCO/NIKE jacks. 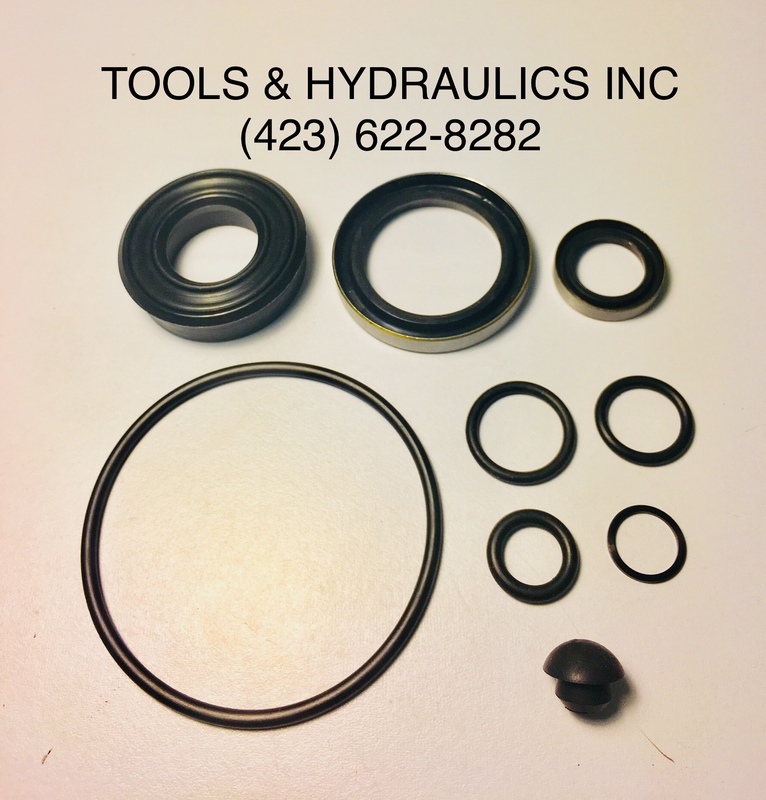 Use the "CONTACT US" link to the left for more information. 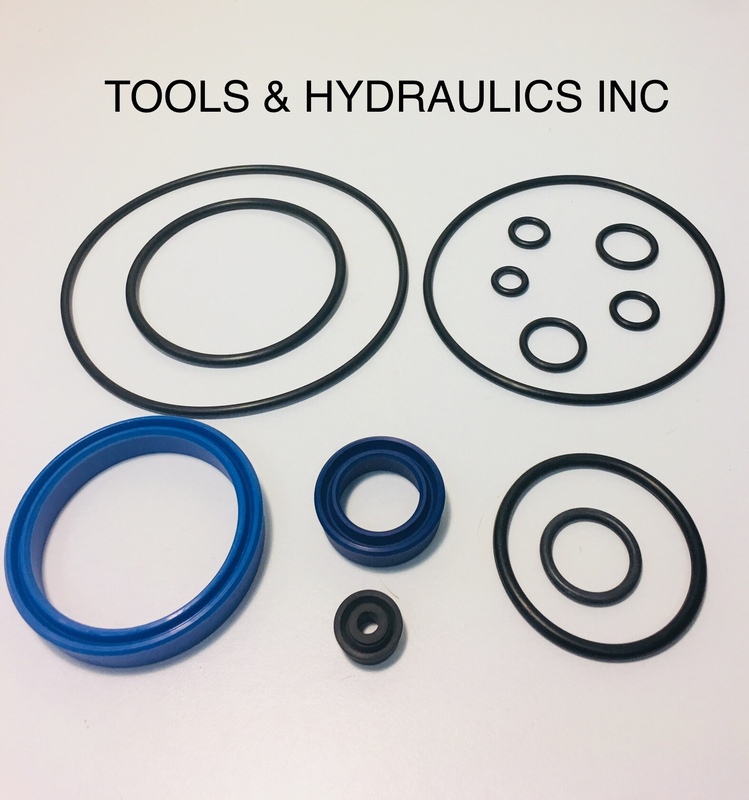 Visit our ACCESSORIES PAGE for HYDRAULIC JACK OIL, PRESSURE GAUGES, HOSE ASSEMBLIES and QUICK-COUPLERS.